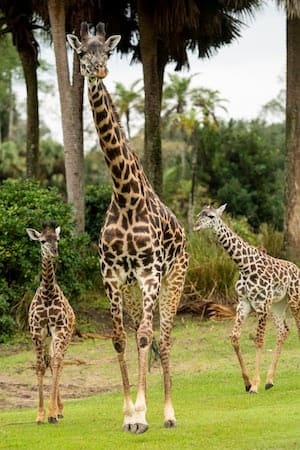 We previously announced the birth of the newest giraffe calf to join the family at Walt Disney World’s Animal Kingdom theme park. 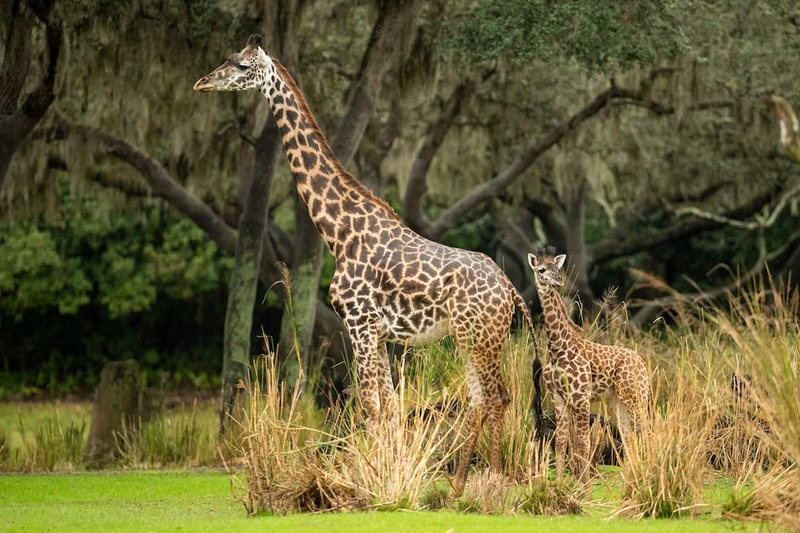 The new Masai giraffe calf finally has a new name, Amira, and has joined the herd within the park instead of staying in the backstage areas. The name Amira means “princess” in Swahili. So far she appears to be a very adventurous little calf! She was born on October 1st, 2018, standing at over 5 feet tall. She has been bonding with her mom, Kenya, backstage until she was ready to join the herd onstage. Here is Amira and her mom, Kenya. 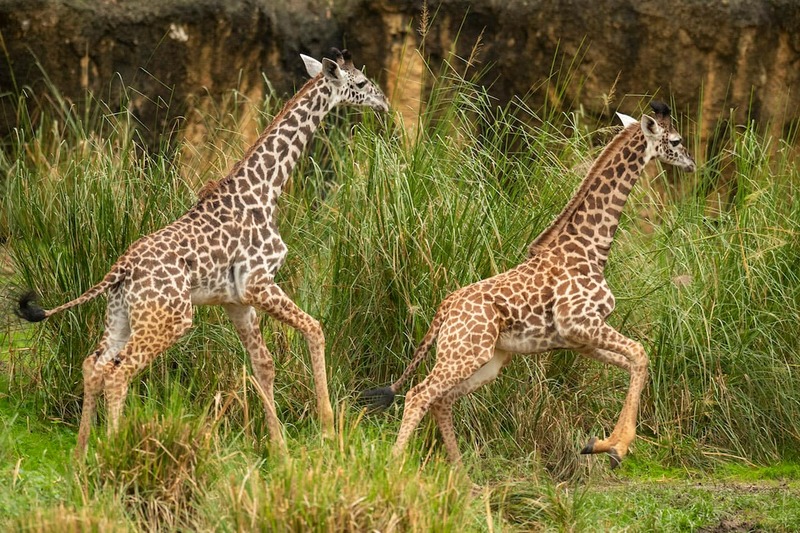 The Masai giraffes are found primarily in Kenya and Tanzania. They are listed as a “vulnerable” species but may soon be moved to endangered status on the International Union for Conservation of Nature (IUCN) Red List of Threatened Species. 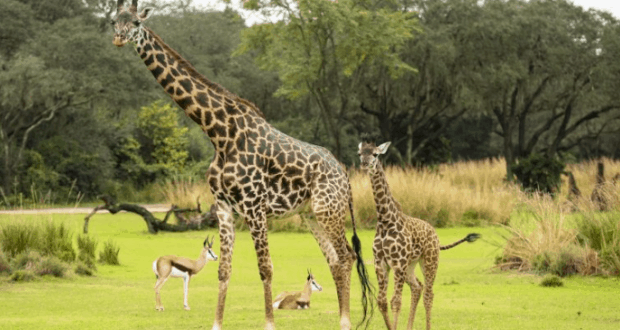 It is estimated that there are about 32,000 Masai giraffes are left in the wild, and their population continues to decline at alarming rates. Who else can’t wait to see Amira out with her herd?